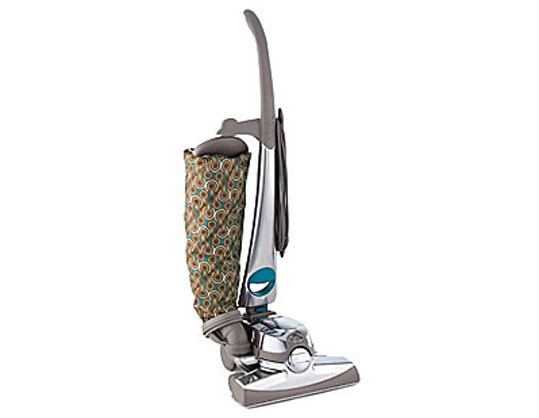 We offer a large selection of different Kirby vacuum parts here at eVacuumStore.com! 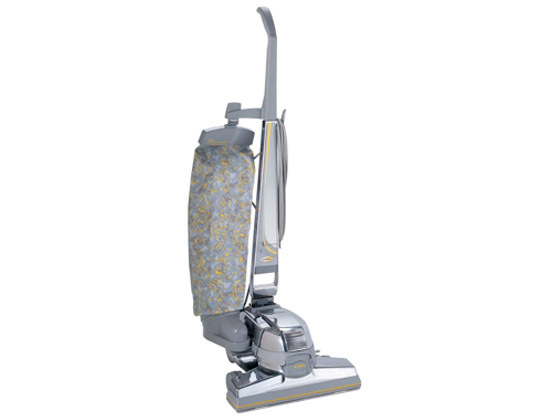 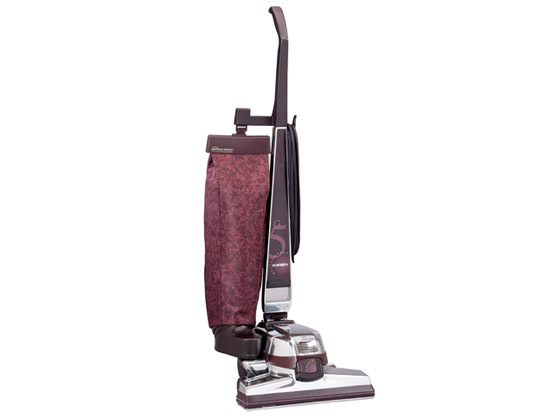 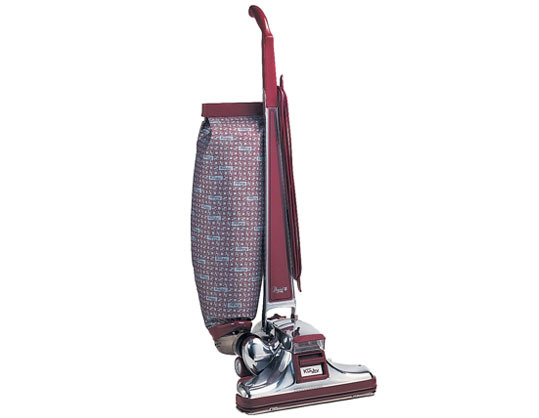 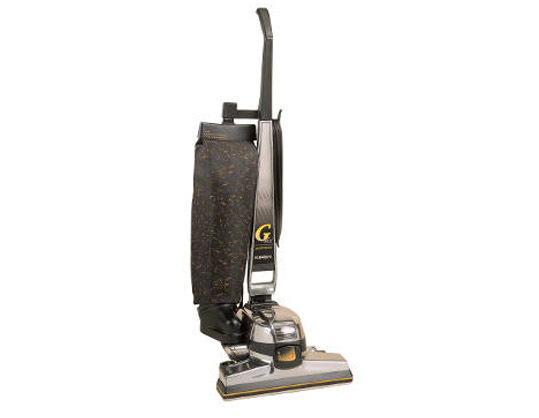 For each individual Kirby vacuum cleaner model, we provide a large amount of repair parts that you can use to repair your vacuum and get it back into working condition. 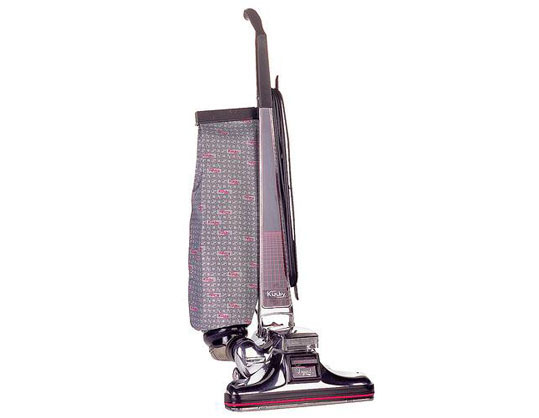 Whether it's the brush roller you need, the permanent dust bag or any miscellaneous repair part, we have you covered. 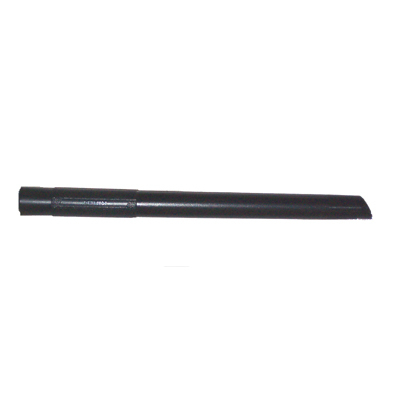 As far as beater bars are concerned, we carry a wide variety, which you can mix and match, depending on your specific situation and cleaning needs. 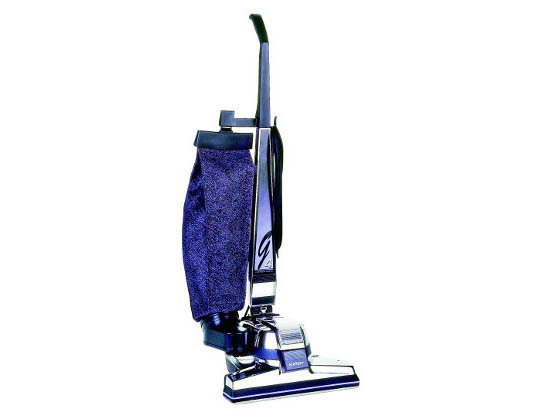 We also carry permanent zipper bags for just about every model of Kirby vacuum cleaner, so don't hesitate at replacing that part if your original zipper bag is starting to show signs of wear-and-tear. 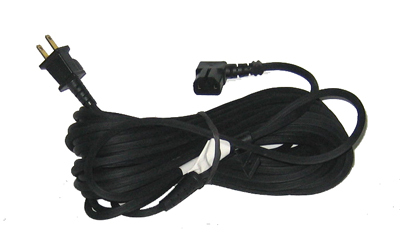 Once you order and receive a part, you can call us back for installation instructions or technical troubleshooting; we're always happy to assist. 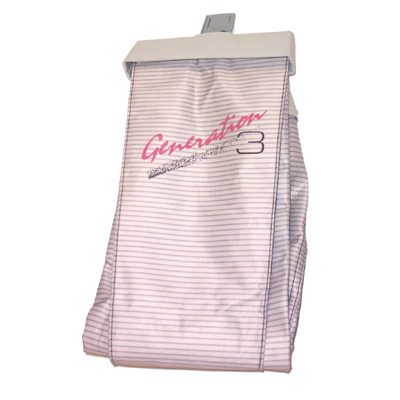 If you have further questions, or would like assistance ordering, then please give us a call at 1-866-972-8227. 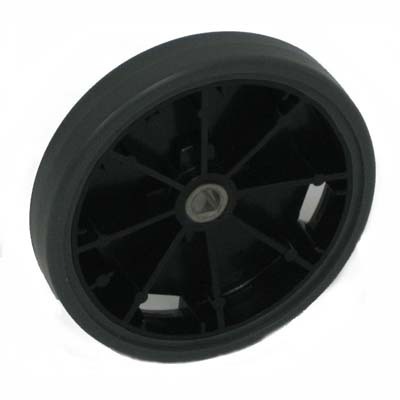 And remember, orders $50 or more qualify for free shipping, so stock up on Kirby parts today! 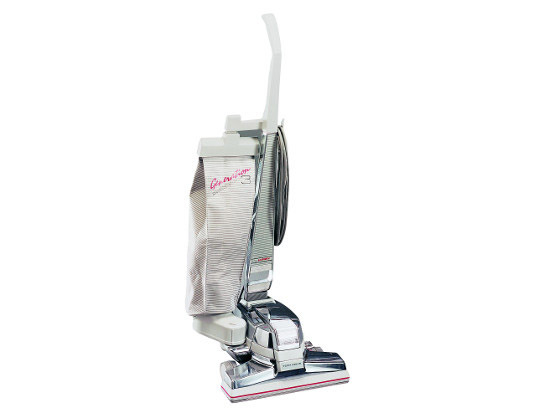 We also carry Kirby vacuum bags and Kirby vacuum belts.